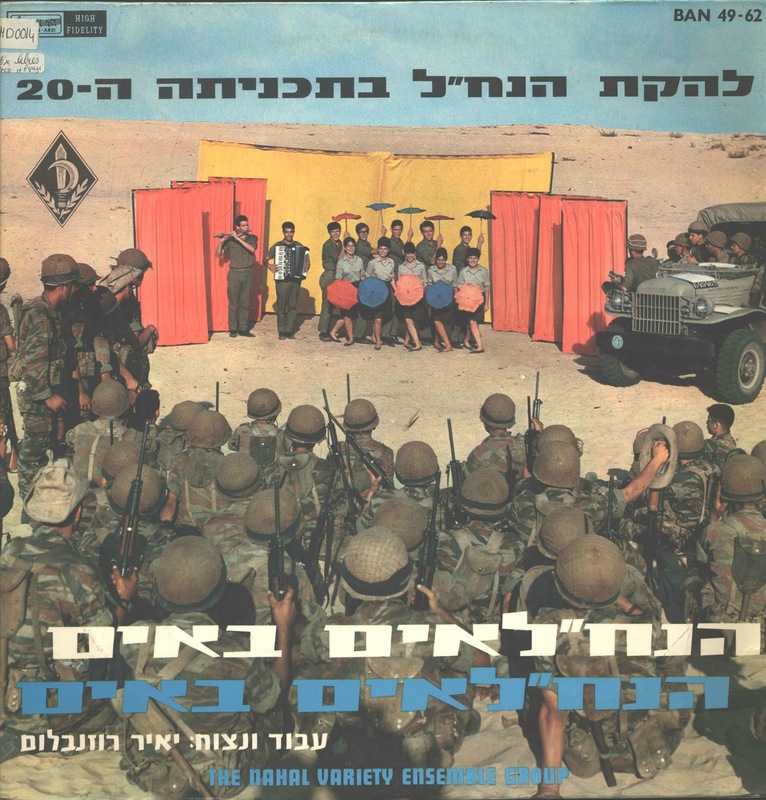 This album is by the Variety Ensemble of the Nahal (Fighting Pioneering Youth). It's in a folk/jazzy style. 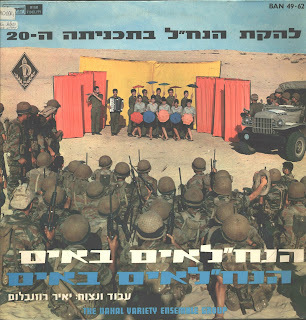 Features vocals by Sassi Keshet, Shalom Chanoch (From the rock group the Three'ngers, who would later go on to form the Churchills with Arik Einstein), & Shula Chen (Ye-ye/pop singer from late 60's) Enjoy! Some sick Indonesian funk! Enjoy! Funk instrumental in soviet commercial for radio Eagle 404 (Sokol 404). 1980. Just a few pics I took of the record shop "Raamatukoi Grammofon" in Tallinn, Estonia. In 1st pic you see cozy interior of the store, with crates of vinyl records, comfy couches, and interesting items displayed on shelves. An EP from 1974 containing some songs from Sofia Rotaru's 1974 album. The tracks here are Verni Mne Musiku (Return the Music), Gusi Gusi (Geese Geese), and the very beautiful Lebidinaya Vernost' (Swan Fidelity). Backed by the Melodiya Ensemble w/ Georgiy Garanyan.